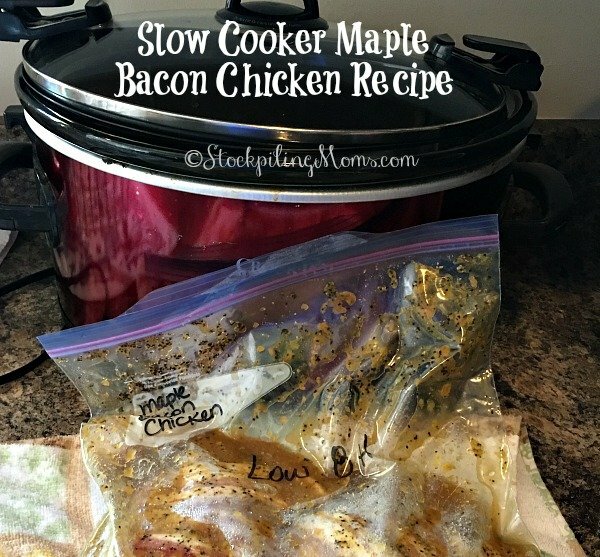 This delicious Slow Cooker Maple Bacon Chicken Recipe is also a crockpot freezer meal! 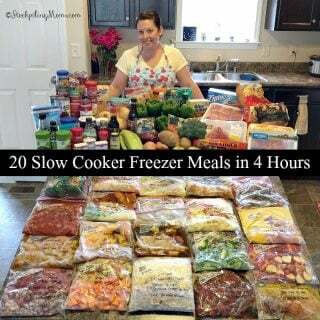 I made this in an afternoon when making 15 crockpot freezer meals to freeze and later cook in my crockpot. 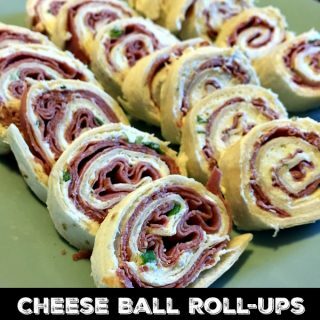 With the start of the school year activities in full swing I needed a bunch of prep ahead meals that I could make. 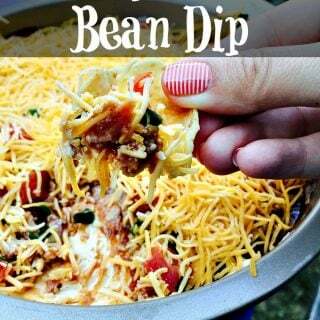 This is the perfect recipe for back-to-school. 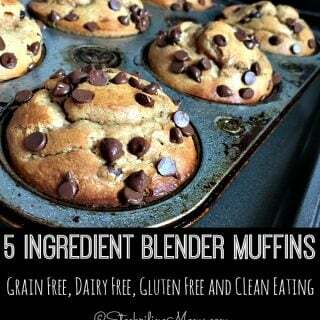 It is a huge money and time saver in the kitchen. 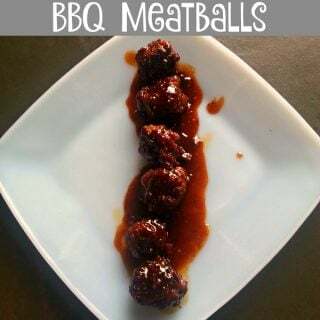 So I got busy creating recipes so I could take an afternoon and have meals ready to go for my family. 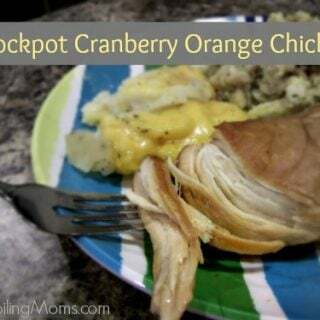 This chicken crockpot recipe has been my son Cole’s favorite so far out of the slow cooker meals and will be added to my regular menu meals. I served the delicious Slow Cooker Maple Bacon Chicken Freezer Meal with baked sweet potatoes and sweet peas. I also used a 6 QT slow cooker for the recipe because I did not want the chicken to touch one another. 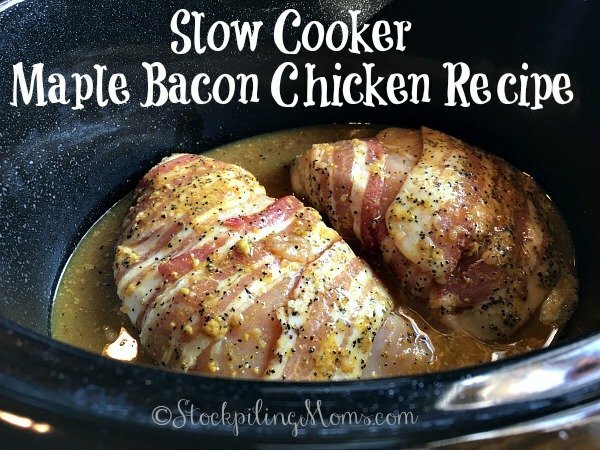 Slow Cooker Maple Bacon Chicken Recipe is so good and it’s an easy freeze slow cooker supper that everyone will love. My boys loved this chicken so much that they had seconds and there was no leftovers at all. The chicken is so tender and will just melt in your mouth. 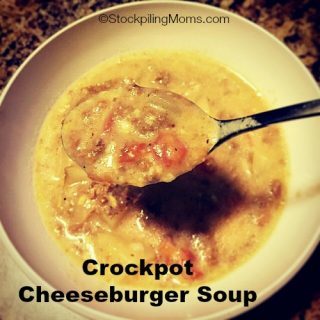 We will be definitely adding this to our list of favorite crockpot recipes! Label gallon size freezer bag with name of recipe, date and cooking instructions. 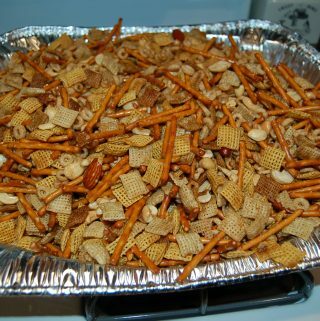 Pour maple syrup, brown mustard, vinegar, garlic, soy sauce and pepper into a small bowl and gently whisk to combine; set aside. Begin at one end of the chciken breast and tightly wrap one bacon strip around continuing to the other end. Repeat until all chicken is done. Place prepared chicken in bag and pour sauce in; Press air from bag and seal. 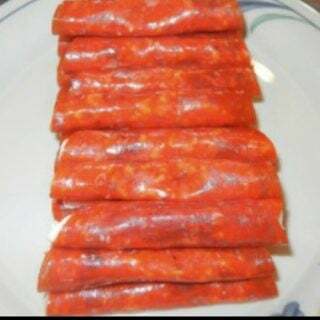 To cook: Thaw in fridge overnight. 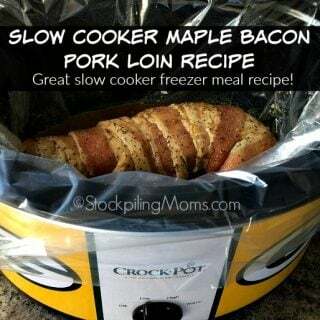 Coat slow cooker well with non stick cooking spray or use liner. Place chicken in bottom of 6 qt slow cooker pour any marinade from bag on top. 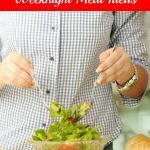 Remove from slow cooker and slice to serve. Recipe calls for chicken but at the end of your statement you said the pork loin was so tender. 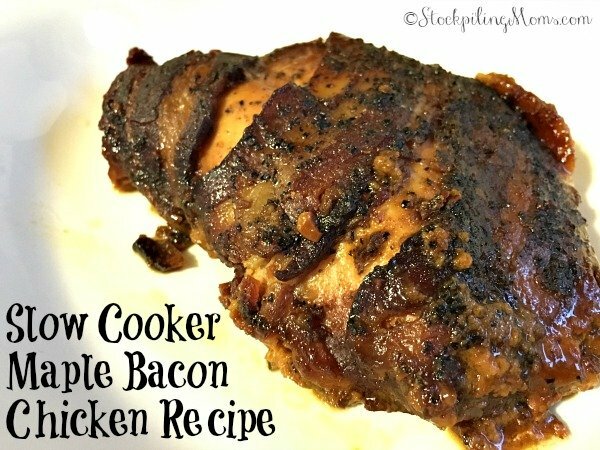 Is this a chicken or pork recipe. I guess you could probably use either…just wondering. It is chicken. Thanks for catching that error. It is updated now. I’m allergic to peppers so I can’t use spicy mustard. 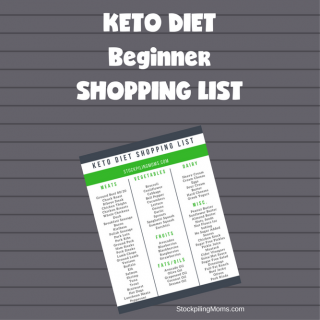 Is there something you would suggest instead? Can you use yellow mustard? I leave for work in the morning and do not return for 10 hours. Would I be able to take this straight from the freezer to crockpot to compensate for the time difference? I think so. 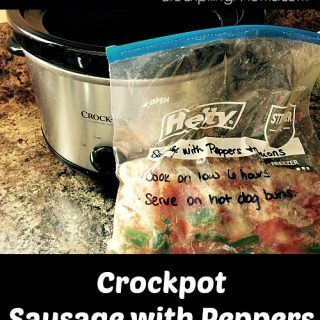 Also if your crockpot turns over to warm after it is finished that will give you some extra time too!